1. 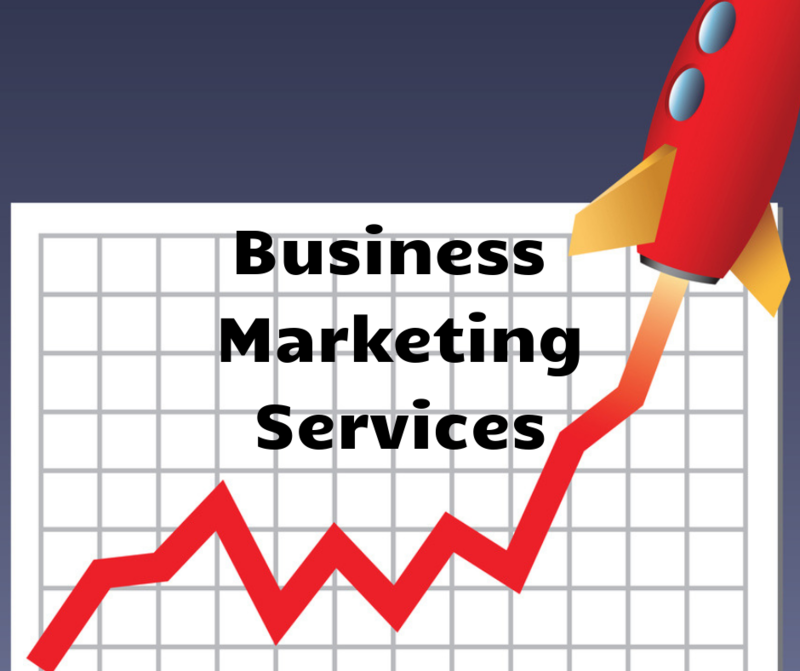 Marketing - this includes all kinds of Lead Generation leveraging your Brand, knowing your target marketing and advertising to the right people who are ready to learn more and eventually buy your products/services. 2. Sales - this is all about Lead Conversion. Once you've got new prospects who are coming through your lead magnets and are showing interest in your products/services, you need help to convert them into customers. 3. Operations - This is the nurturing process that allows you to increase your Lifetime Customer Value. This requires more automation than just having a funnel. You must be able to track what's working and the ROI, as well as decide how you will keep putting the right content in front of current customers to convert them to other back-end products/services. As such we've put a detailed list of our services below for your perusal. However, our goal is to help you decide which combination of services or products below is best for your business based on your goals whether it's to reach or convert more customers.